Time for some fresh music! 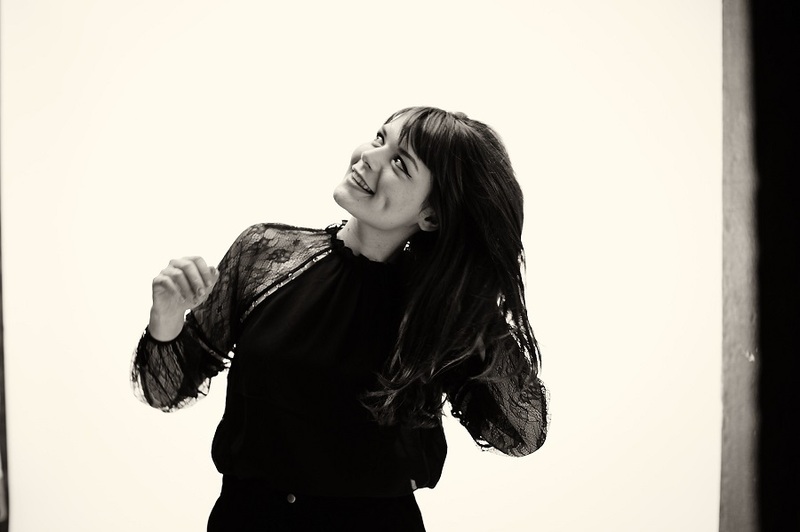 Alice Jemima has just revealed a previously un-released single Home which features as the B side for her latest single release Take Me Back. I just love her sweet smooth vocals! Stream it below! Home is sort of a love song that focuses on the very beginning of a relationship - exploring that 'honeymoon' period (which everyone can relate to!) - the strong attraction, great conversation and just wanting to spend as much time with that person as possible. It’s the first track I’ve released which doesn't feature on my debut album that came out in March. Jemima’s debut Liquorice EP was released last year to a receptive audience, with the lead track Liquorice being selected by Radio 1’s Huw Stephens as his Tip Of The Week and John Kennedy’s X-Posure Big One on Radio-X.